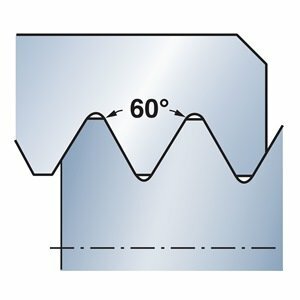 Sandvik Coromant TLTP-4R 1125 PVD Coated Solid Carbide Top Lok Threading Insert, V Profile Thread (Pack of 10) by Sandvik Coromant at In The National Interest. MPN: TLTP-4R 1125. Hurry! Limited time offer. Offer valid only while supplies last.